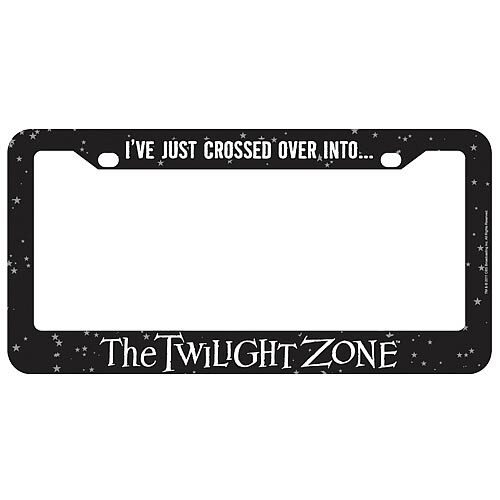 @BifBangPow: New Arrival - The Twilight Zone License Plate Frames! 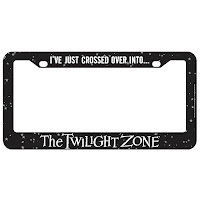 New Arrival - The Twilight Zone License Plate Frames! 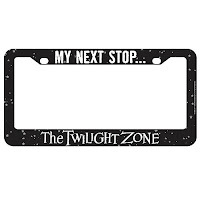 How do you get to The Twilight Zone? 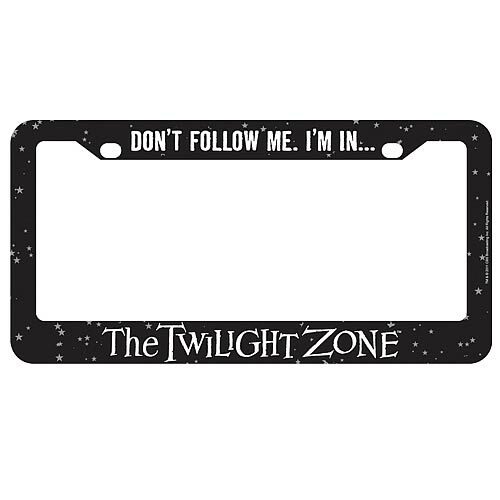 You can be a leader and show everyone how to get there with these all-new The Twilight Zone license plate frames, now shipping. Choose from My Next Stop... 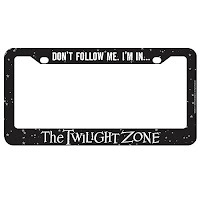 The Twilight Zone; Don't Follow Me...I'm In The Twilight Zone and I've Just Crossed Over Into... The Twilight Zone. Order today from Entertainment Earth and other fine specialty retailers.